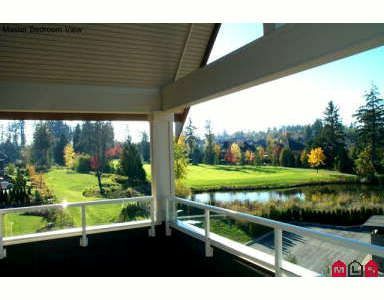 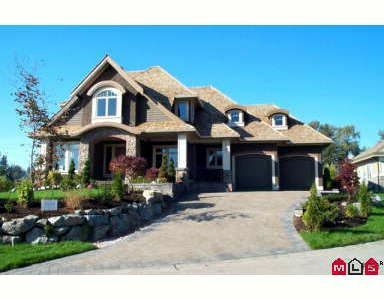 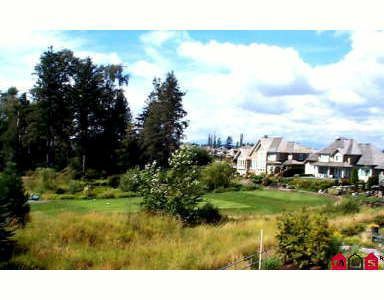 Stunning Morgan Creek luxury home! 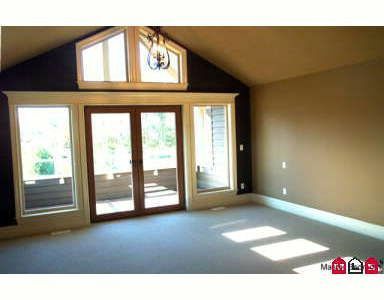 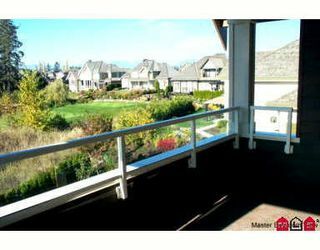 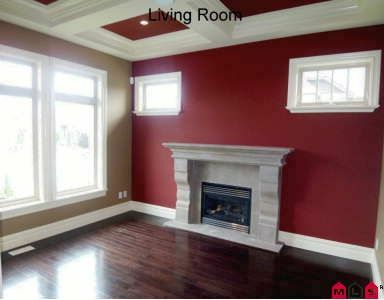 Beautiful 2 storey with bsmt signature home with 3 bedrooms & a den up and 2 bedrooms in the bsmt; approx. 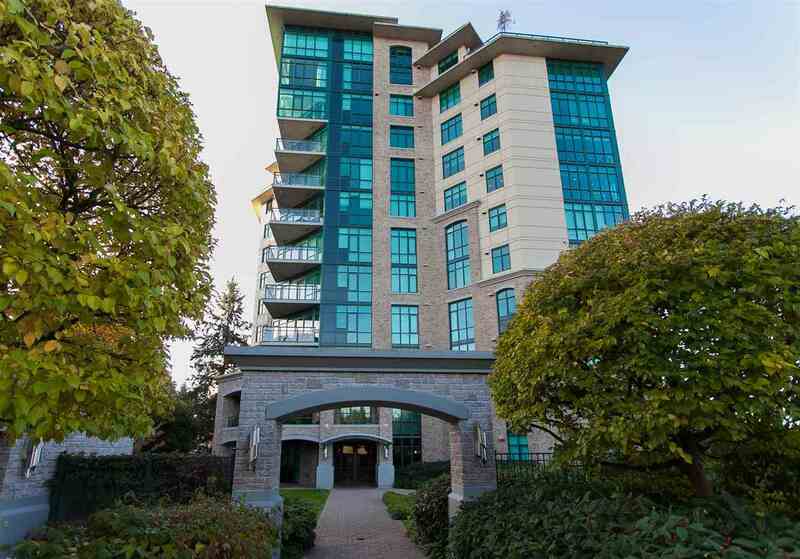 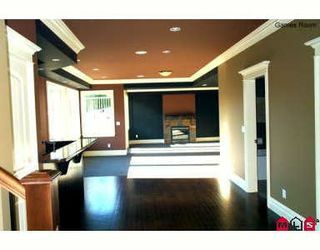 4677 sqft of elegantly decorated living space! Picturesque viewto the 14th green & 15th tee-box & fairway. 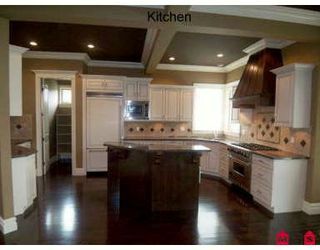 Exquisite level of finish & functional floor plan makes this a fabulous family home & perfect for entertaining. Spacious kitchen with granite counters, antiquewhite maple cabinets, large pantry, & island. 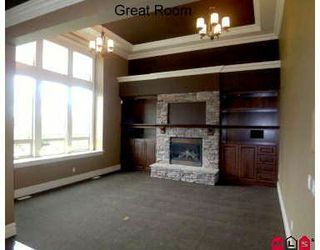 Great room with 15' ceiling, gas fireplace with cultured stone surround, extra high windows, & custom built-in cabinetry. Built-in speakers in LR, DR, kitchen,great room, basement, and rear deck. 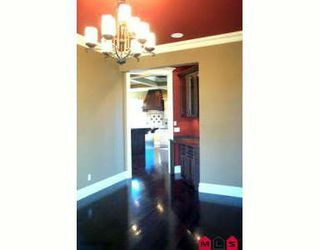 Finished basement includes wet bar, games room, media room, and wine cellar.